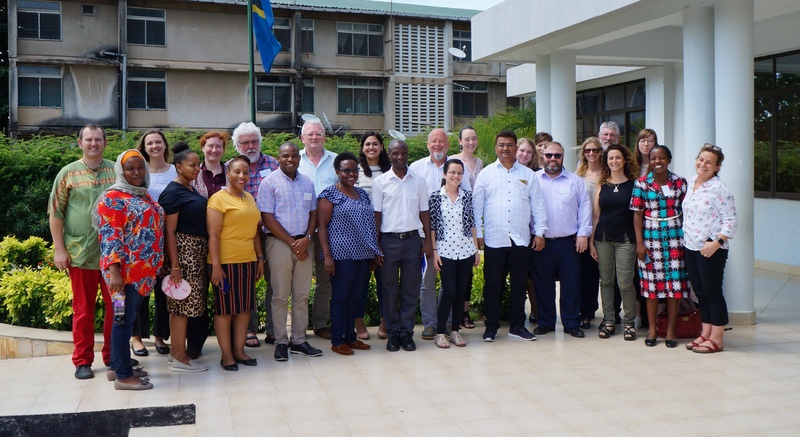 The UPSIDES project involves scientists, mental health professionals, stakeholders and peer workers from six countries in Europe (Germany and United Kingdom), Africa (Uganda and Tanzania) and Asia (Israel and India). 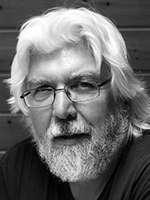 Bernd is a psychologist and professor at UIm University’s Department of Psychiatry II where he heads the section Process-Outcome Research. His major research interests are process-outcome research, global mental health, shared decision making, and recovery-oriented interventions for people with mental illness. 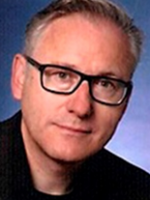 He is Secretary of the European Network for Mental Health Service Evaluation (ENMESH) and Senior Associate Editor of the journal Epidemiology and Psychiatric Sciences. 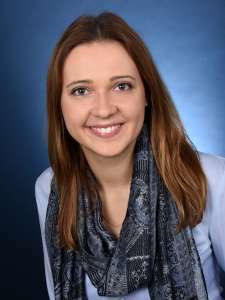 Annabel is research associate at Ulm University’s Department of Psychiatry II. She coordinates UPSIDES together with Prof Puschner. Her research projects aim to expand and improve community-based, recovery-oriented care for people with mental illness delivered by professionals and peers. Her PhD thesis was about the efficiency and cost-efficiency of integrated care in people with severe mental disorder. Annabel is a graduated nutrition scientist and biostatistician. 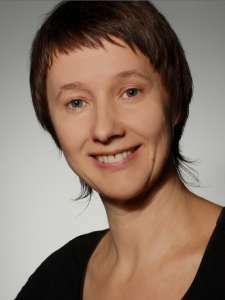 Ramona Hiltensperger is psychologist and research associate in UIm University’s Department of Psychiatry II in the Section Process-Outcome Research. Her research focuses on peer support and implementation science. In UPSIDES she is responsible for the local implementation of the UPSIDES study in Günzburg/Ulm and is also involved in communication-related tasks and coordination of the implementation across all UPSIDES study sites. Philip is a physicist with interests in programming and data science. 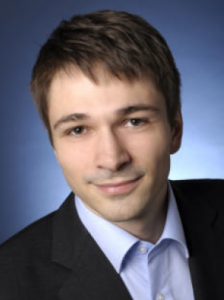 He is responsible for the website administration and data management of the project. 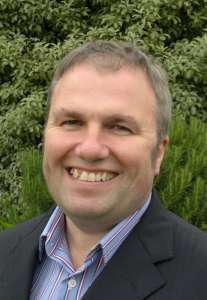 Mike is Professor of Mental Health Recovery and Social Inclusion at University of Nottingham and Chair of the European Network for Mental Health Service Evaluation (ENMESH). His main research interests are recovery-focused and outcome-focused mental health services, including Recovery Colleges, lived experience narratives, citizenship, wellbeing, needs assessment and developing measures, e.g. INSPIRE, Camberwell Assessment of Need, Threshold Assessment Grid. Julie is Director of ImROC. ImROC works in partnership with communities to develop systems, services and cultures that support recovery and wellbeing for all. Julie is also joint editor of the Journal of Mental Health and Social Inclusion and recently retired from being Recovery Lead at Nottinghamshire Healthcare Trust. Ulrike Berlin is a protestant pastor by profession and is working in the clinic pastoral care team at the district hospital in Günzburg. 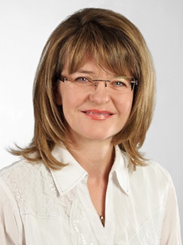 Stephanie Denzler is lawyer by profession and has been active as local politician (CSU) for several years. 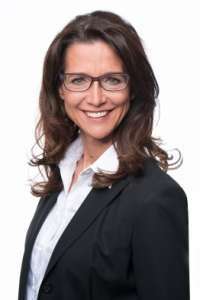 She is the deputy leader of the parliamentary group in the district conference and since 2013 she is District Councilor for the Bavarian district of Swabia. Among various other functions she is also an administrative councilor for the district clinics Swabia and is deputy member of the Social and Psychiatric Committee. is involved in the special purpose association of St. Camillus, a hospital that cares for people with disabilities who have a mental illness. Marion Heß is a psychiatric nurse and works at the district hospital Kaufbeuren on a psychotherapy ward. She is DBT-Co-Therapist for Nursing, Trauma Care Advisor and leads an outpatient skills group. Since 2013, she accompanies peer support workers during their training period. Stefanie Mäckle is a curative teacher by profession. 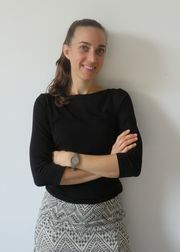 She is in charge of the complementary independent partnership consultancy (EUTB) of Diakonie Neu-Ulm e.V. and advises – together with peers – people with disabilities and their families, as well as professionals who work with people with disabilities. 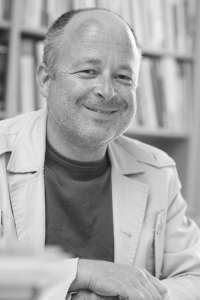 Wolfgang Mohr is a psychologist by profession. 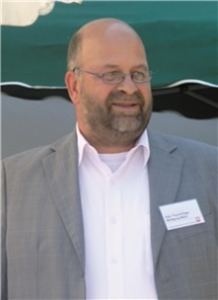 He is the head of the social psychiatric service and the addiction outpatient clinic of the Caritas Association for the Diocese of Augsburg in Günzburg. Hannes Müller is a professional psychiatric nurse and nursing manager of the Home Treatment department at the district hospital Günzburg. Beate Ragnit represents the interests of the families of people with mental illness. She is the 1st chairman of the Relatives Association of mentally ill (ApK) e.V. Augsburg. 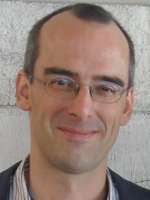 Nicolas Rüsch is Professor of Public Mental Health and consultant psychiatrist at the Department of Psychiatry II of the University of Ulm at BKH Günzburg. Among other things, he leads a home treatment team and supports the local advisory board. Isabell Schick is the leader of a self-help group for mental health in Neu-Ulm and represents the interests of the mentally ill in the local advisory board. She is currently working as a Peer Support Worker and will continue to support our project as a mentor and trainer for future Peer Support Workers. Alexandra Wietschorke heads the board office of the District Clinics Swabia and supports our project in the local advisory board as representative of the clinic management. Max Ziegler is a catholic priest by profession and is working in the clinic pastoral care team at the district hospital in Günzburg.